Thnaks for all your support in passed 2016. AC+ brand and our company business has made a great progress. Chinese New Year is coming. It's the most important festival for Chinese. 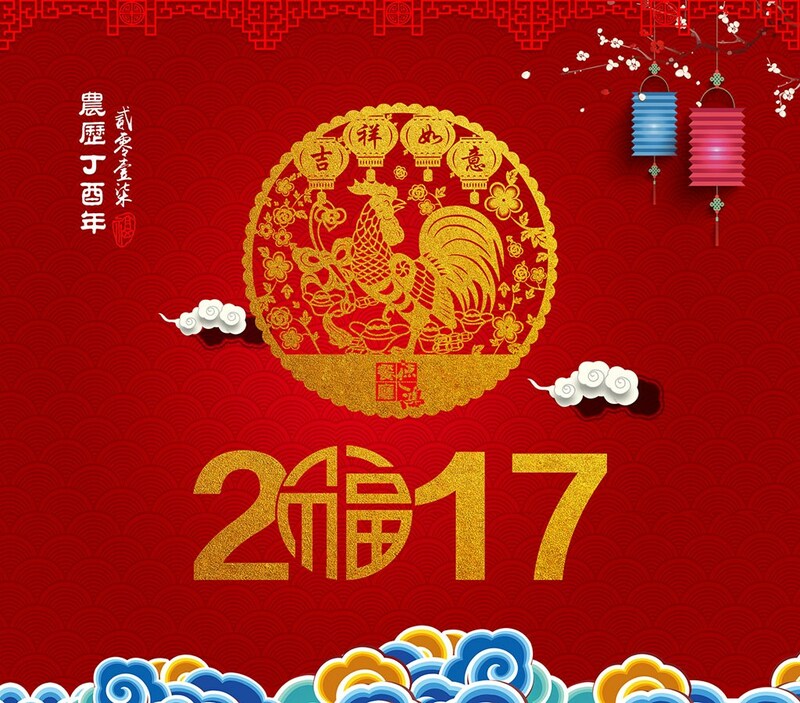 The Spring festival holiday from 24th Jan. to 6th Feb. 2017. Please forgive for the inconvenience, thank you for your understanding and support! AC+ wish you a success and wonderful new year.